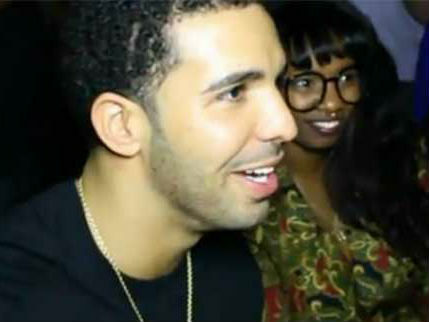 Shi Wisdom, who is the ghostwriter for Drake, is suing the Toronto rapper. Shi Wisdom, who is the ghostwriter for Drake, is suing the Toronto rapper, reports diaryofahollywoodstreetking.com. According to the website, Shi Wisdom hasn’t receive payment from Drake or YMCMB Records for her songwriting on the Grammy Award winners albums. An insider is saying Drake has been dying to sign Shi Wisdom to his OVO Imprint for the past three years, but the deal through because Shi didn’t want to give up her creative control. "Shi is the creative juice behind Drake. She’s Drake’s co-writer and she’s deserves to get paid," says the insider.